Lake Powell Days Inn Suites is one of the newest hotels at beautiful Lake Powell, located just eight miles from the Glen Canyon National Recreation Area. 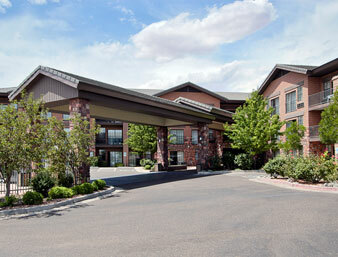 We offer some of the best room rates in the area. Whether your vacation plans include boating, fishing or exploring, Lake Powell Days Inn Suites is the ideal place for your home away from home.